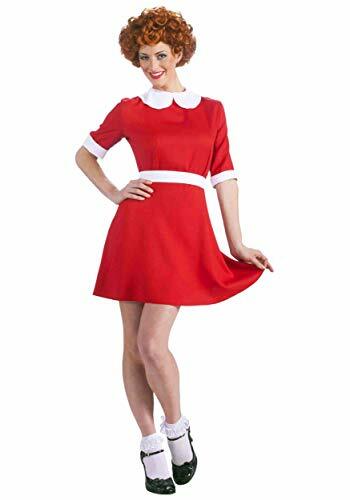 The Little Orphan Annie costume for women includes the iconic red dress and belt. 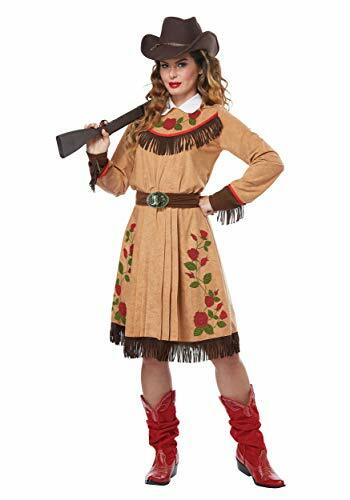 The adult Annie costume comes in adult size Standard. 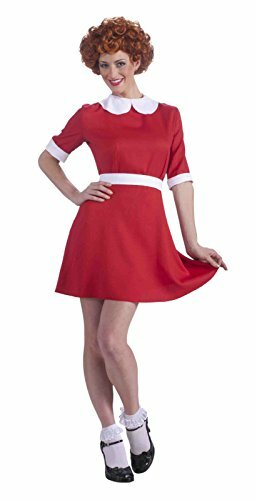 This adult Annie costume is an officially licensed Annie costume. The Annie wig, socks and shoes are not included in this adult Annie Halloween costume. Size: 5'9\"One Size Fits Most 5'-5'9"